Chinese New Year is also known as the Spring Festival in China. It may still be winter, but the coldest days are over, and people are welcoming spring and new beginnings. Chinese New Year doesn’t have a set date and this year it occurs on February 16th. 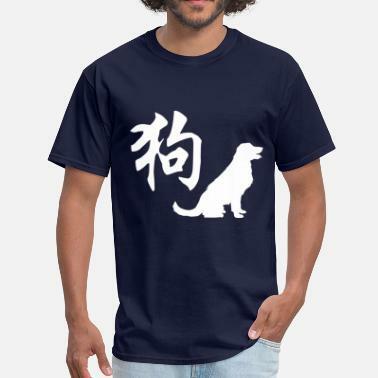 2018 will be the year of the dog, which is the eleventh of all zodiac animals. The prediction for the Year of the Earth Dog 2018 says an exciting, yet exhausting year, full of social change. We will also reconsider the way we live our lives when it comes to dieting, smoking, drinking and junk food. So, all in all we should get ready for a wonderful year! 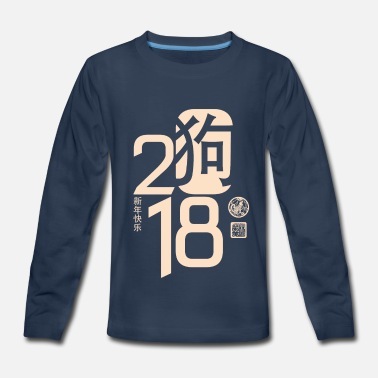 And whether you are celebrating in China, in your town’s Chinatown or just at home, start the new year right with a Chinese New Year Shirt from Spreadshirt! 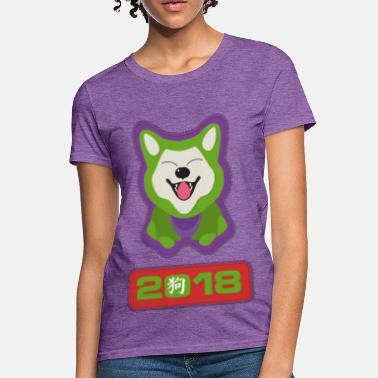 We have tons of cool ‘Year of the Dog’, and ‘New Beginnings’ related designs, so you will surely find a Chinese New Year shirt you will love! Chinese New Year is the perfect opportunity to give some unique gifts to your family members and close friends. Our new gift finder can help you with it, so you can find the perfect gift for everyone in no time. 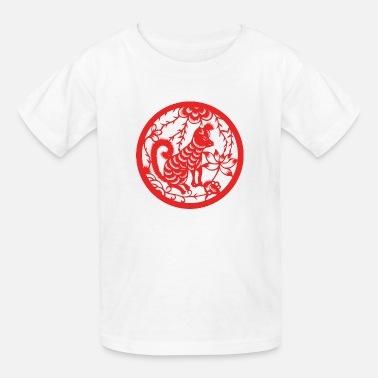 A Chinese New Year shirt surely makes a gift perfectly fitting the occasion, but we have t-shirts for other special occasions as well. Like Christmas tees, Valentine’s Day shirts, or St. Patrick’s Day t-shirts. 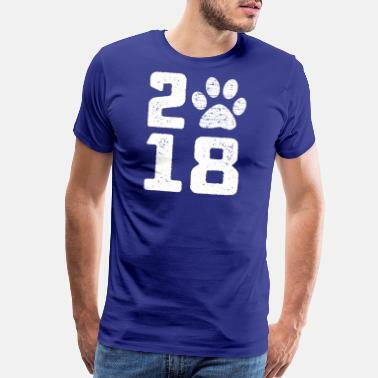 We can also provide countless other products such as hoodies, tank tops, jackets, caps, mugs, bags and other accessories. 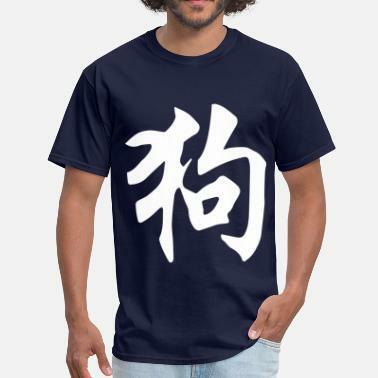 Just check out our Marketplace and you will undoubtedly find something perfect for you, whether it is a Chinese New Year shirt or something completely different. Spreadshirt is your number one resource for high quality apparel online, so don’t hesitate any longer and start browsing!